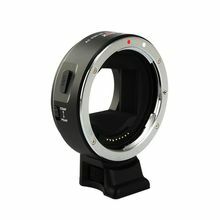 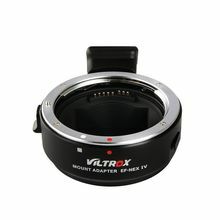 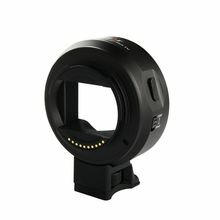 EF-NEX adapter is able to adapt EF/EF-S lens to Sony NEX E Mount Camera, which allows you to have more purchasing choices of lens. Full-frame adapter aperture hole design, perfectly supports Sony full-frame camera A7/A7R. 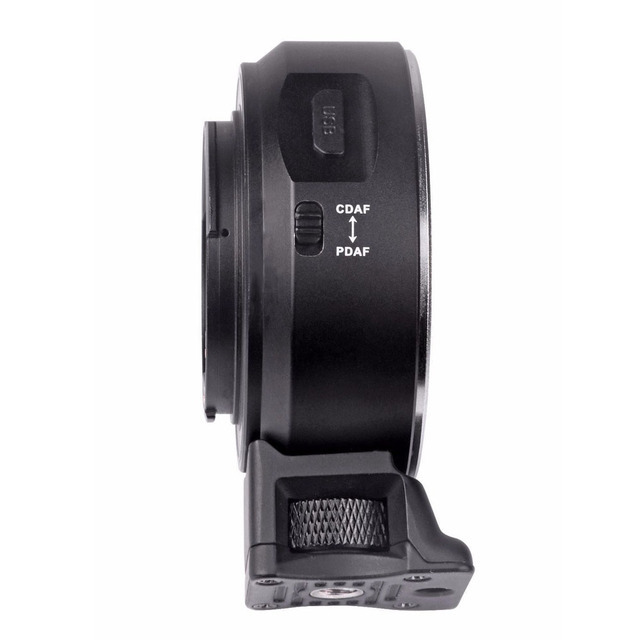 a) PDAF(phase detection auto focus): Focus speed is faster. 1) You need to set Auto focus model before install adapter in camera. 2) If you want to change Auto focus model , you need to tear down adapter , slide button to you want auto focus model , then install it again.